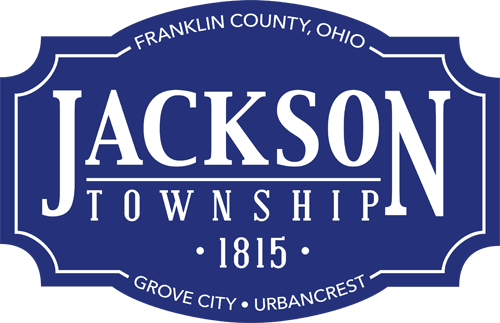 Jackson Township Fire Division is partnering with Domino’s Pizza in celebration of National Fire Prevention Month. Randomly selected Grove City Domino’s carryout order callers from 5 p.m. to 7 p.m. Oct. 20, 2014 may have a fire engine accompany a delivery driver to do smoke alarm checks. The caller will get a free pizza if his or her smoke detectors are working. If not, firefighter/paramedics will install new smoke alarms or put in new batteries. Call (614) 875-8366 to order.